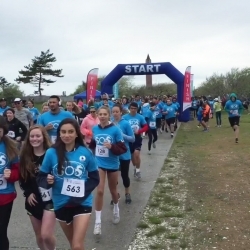 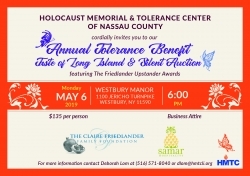 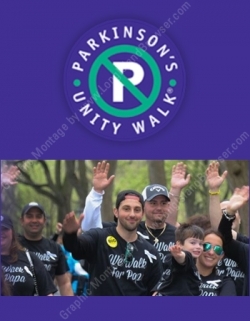 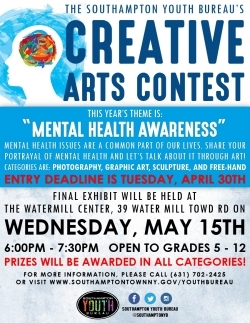 Long Island non profit events charity benefit fundraisers for 501(c)(3) nonprofit organizations, institutions on Long Island, New York including gala dinners, award ceremonies, art sales, benefit music concerts, Zumba dance fitness fundraisers. 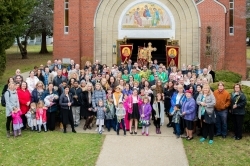 Orthodox Palm Sunday Divine Liturgy 2019 at Holy Trinity Orthodox Church of East Meadow, Nassau County, Long Island, New York. 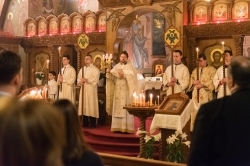 Orthodox Easter Midnight Vigil 2019 at Holy Trinity Orthodox Church of East Meadow, Nassau County, Long Island, New York. 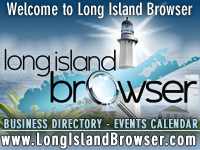 Tags: Long Island non profit events, non profit charity events, 501(c)(3) nonprofit organizations, non profit benefit events, non profit fundraisers, non profit special events, non profit concerts, non-profit organization event solutions for fundraisers, gala dinners, award ceremonies, art sales, benefit music concerts, Zumba dance fitness fundraisers, managing board, committee meeting, volunteer training, United Way, Red Cross, American Cancer Society, American Heart Association, American Diabetes Association.